The Story – How it all started! 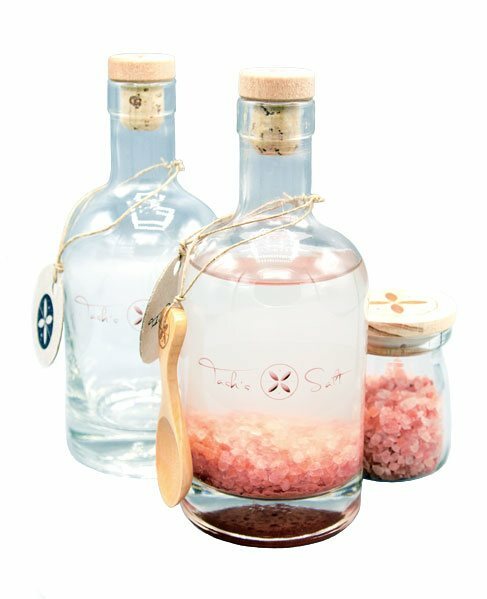 Why did I choose to work with Himalayan Pink Salt? What does it take to be in a state of robust good health, and free from illness? There are multiple forms of illness; physical, psychological, emotional and spiritual. To bring haleness into your life takes a willingness to commit to mindful discipline. Not a path imposed by another, but, rather, one you follow because you have faith in yourself. It takes courage to take the first step. With Tash’s Salt, I am here to accompany you along your path, but only you can uncover the “cure” and bring haleness into your life. “Sole” water is water and salt combined into one natural solution. Together they are the primary building blocks of life. Like the amniotic fluid in the mother’s womb, Sole contains the essential energy for the creation of life. © 2019 Tash’s Salt / Wättssoul Inc. All rights reserved. © 2019 Tash’s Salt / Wättssoul Inc.